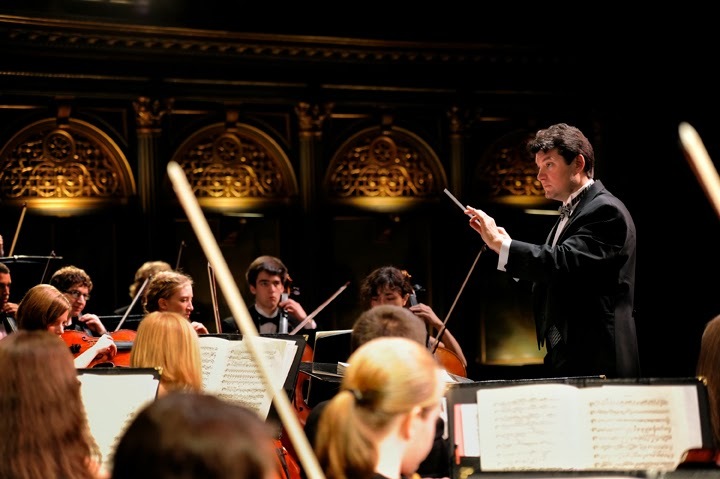 Under the direction of Philip Baldwin and Daniel Demand, the Whitworth Symphony Orchestra and the Coeur d’Alene Symphony will present Russian composer Modest Mussorgsky’s Picture at an Exhibition, Leonard Bernstein’s Overture to Candide, Tchaikovsky’s Italien Capriccio, and Borodin’s Polovetsian Dances. “I encourage members of the Whitworth, Spokane and Coeur d’Alene communities to come out for the concert. The music will be so wonderful and well-known to classical-music fans, and over 100 musicians will be involved in this student and community event.” says Philip Baldwin, Whitworth associate professor of music, conductor of the Whitworth Symphony Orchestra and concertmaster of the Coeur d’Alene Symphony. Looking ahead, the Whitworth Symphony Orchestra’s fall concert is Sunday, Nov. 24, at 3 p.m. in Cowles Auditorium at Whitworth University. General admission is $5. The concert is free for students and seniors. Loree Swegle, music department program assistant, Whitworth University, (509) 777-3280 or music@whitworth.edu.